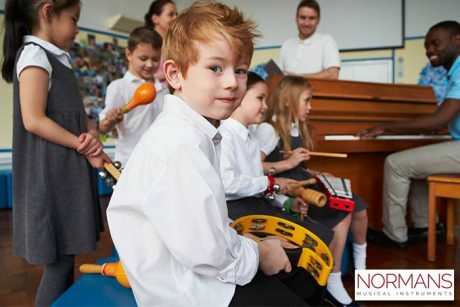 Home›News›Member News›Win £250 worth of Normans Instruments for your school! Win £250 worth of Normans Instruments for your school! Calling all schools in England! We want to celebrate the teachers and members of staff who are dedicated to offering and delivering a broad and balanced curriculum. High quality music education can lead to positive, even transformative social outcomes for all children and young people and it is vital we continue to support and celebrate these efforts. 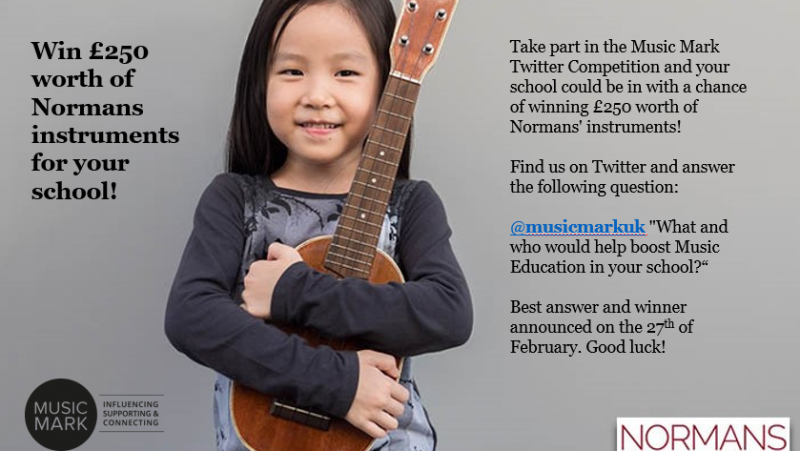 Take part in our Twitter Competition and your school could be in with a chance of winning £250 worth of Normans’ instruments! Best answer and winner announced on the 27th. See you on twitter. Good luck!